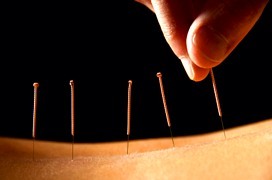 Neuroscientific basis underlying Acupuncture Analgesia. 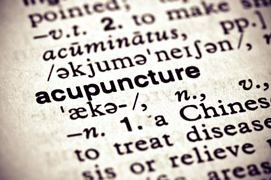 Use the links below to learn more about the way the military is using acupuncture treatment in military hospitals and for soldiers in Iraq and Afghanistan. This site may contain copyrighted material the use of which has not always been specifically authorized by the copyright owner. 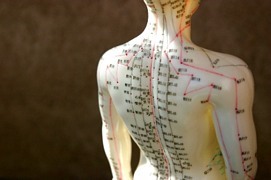 We are making such material available in our efforts to advance understanding of acupuncture, Oriental medicinal herbs and alternative medicine. We believe this constitutes a 'fair use' of any such copyrighted material as provided for in section 107 of the US Copyright Law. In accordance with Title 17 U.S.C. Section 107, the material on this site is distributed without profit for research and educational purposes. If you wish to use copyrighted material from this site for purposes of your own that go beyond 'fair use', you must obtain permission from the copyright owner.